Halal Accreditation Authority (HAK), which was established last month, will be launched at the OIC Halal Expo and World Halal Summit 23-25 November 2017 in Istanbul. The Standards and Metrology Institute for Islamic Countries (SMIIC) aims to develop trade between its member countries through its work in the field of halal documentation. 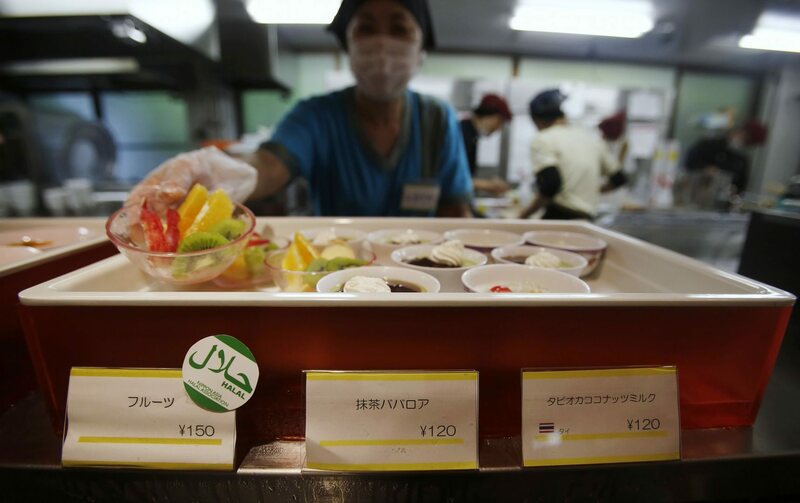 Malaysia, which is recognised for spearheading global halal standards, has scored another first as it has been invited to join the board of directors of the Standards and Metrology Institute for Islamic Countries. The Sixth Meeting of the Accreditation Committee (AC) was held in Dubai, United Arab Emirates on 12-13 November 2014, hosted by Dubai Accreditation Center (DAC). The Fifth Meeting of the Accreditation Committee (AC) was held in ?stanbul, Republic of Turkey on 09-11 September 2014, hosted by SMIIC General Secretariat. World Halal Assembly was jointly organized by Halal Products & Services Association of Pakistan and Pakistan Standards and Quality Control Authority duly supported by SMIIC. TSE will be cooperating with the Cologne-based Turkish-Islamic Union for Religious Affairs (DITIB), one of the largest Islamic organizations in Germany. Prime Minister of Turkey, addressed the inaugural ceremony of International Halal Accreditation Forum (IHAF), and welcomed all the international experts of the Halal Industry that came from different parts of the world. 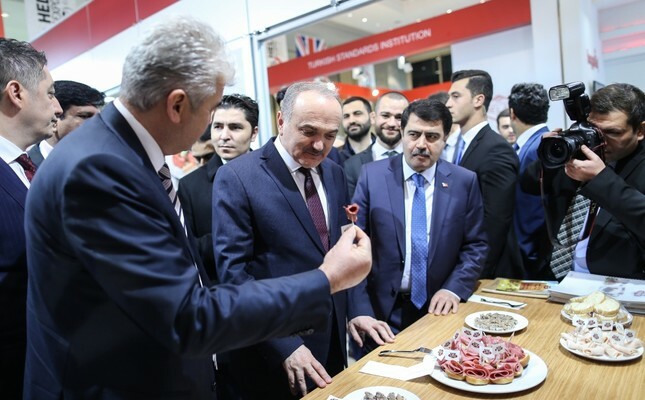 One of the most important outcomes of the Forum was the participation of high-ranking officials of Turkey, which emphasised that the Turks approach is very serious to everything that is connected with the Halal Industry.